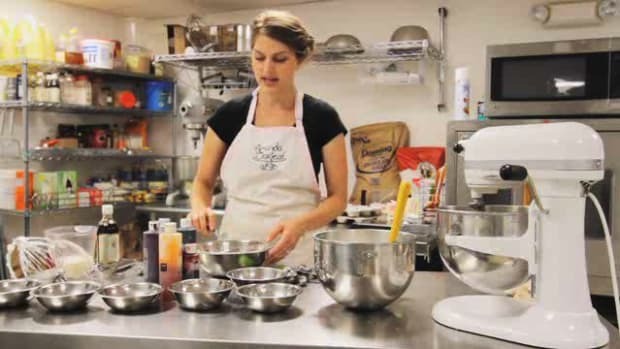 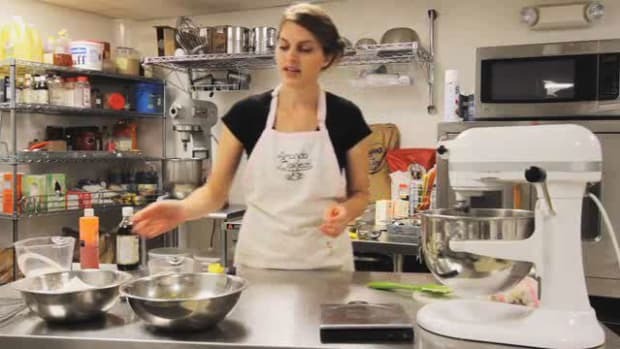 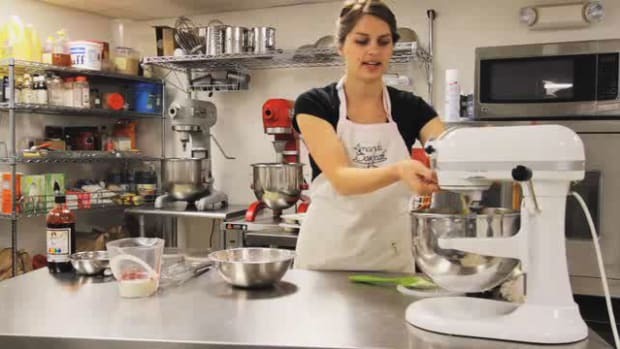 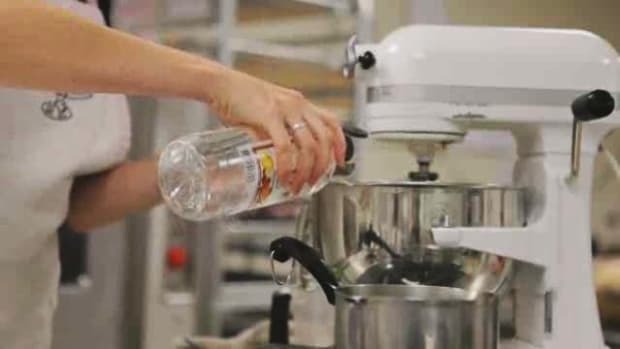 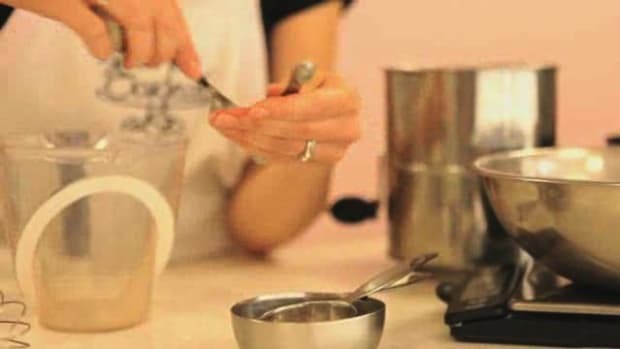 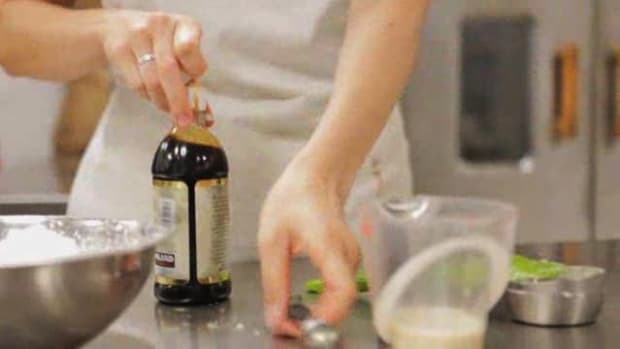 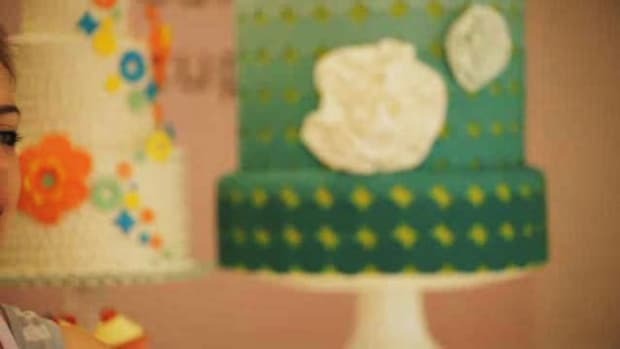 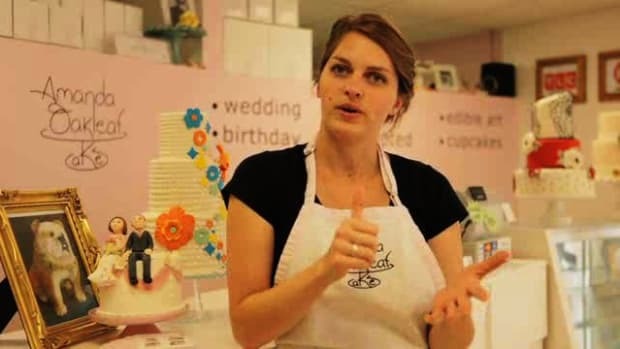 Learn how to bake chocolate cupcakes, red velvet cupcakes, rainbow cupcakes and more from pastry chef Liz Sutton in these Howcast videos. 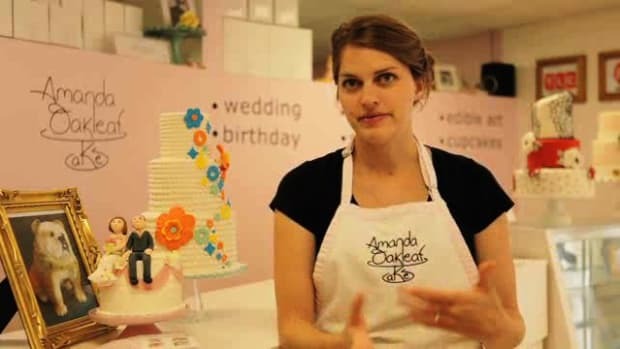 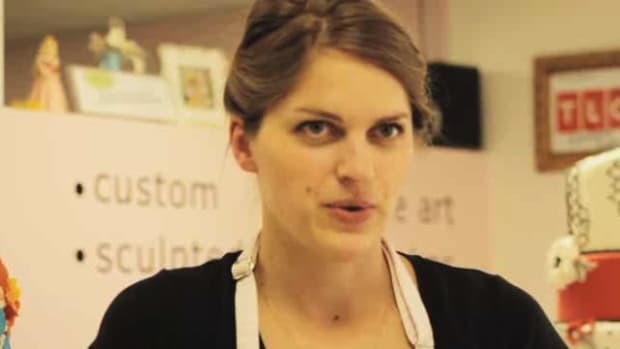 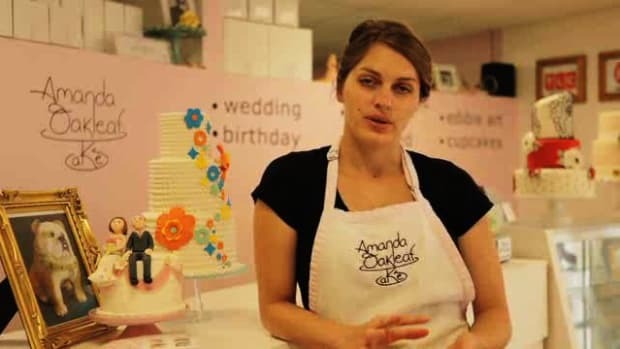 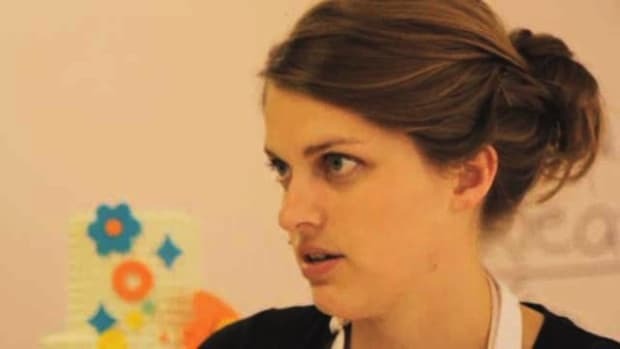 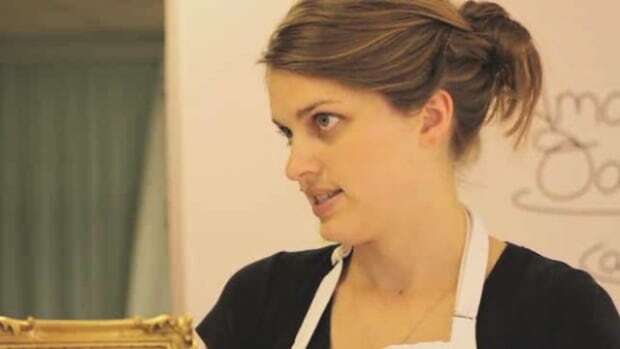 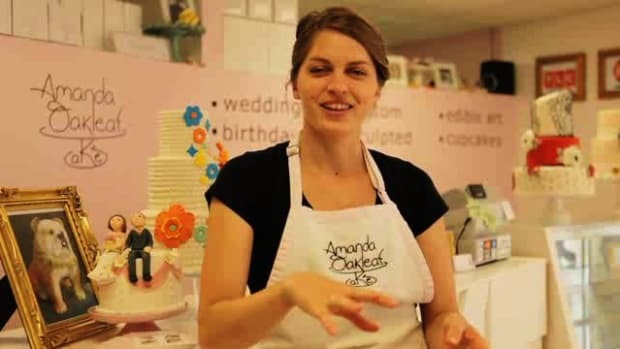 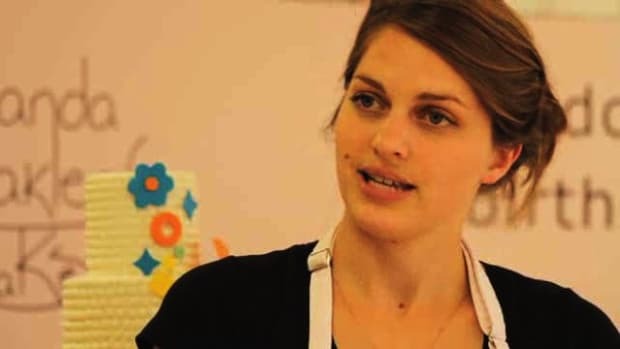 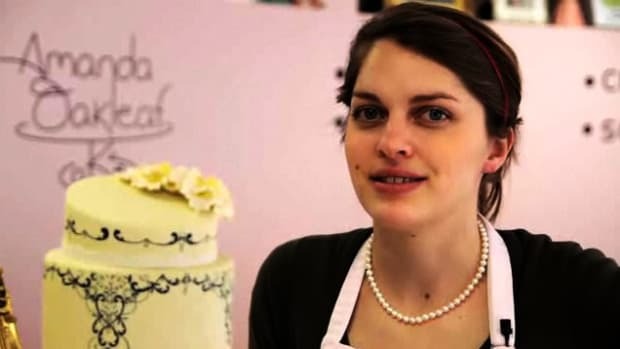 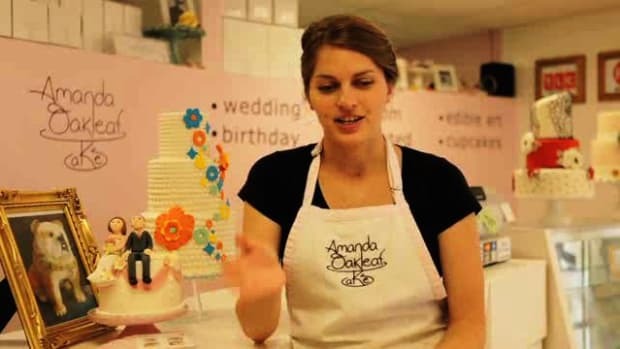 Elizabeth Sutton is one of the head decorators at Amanda Oakleaf Cakes in Winthrop, Massachusetts. 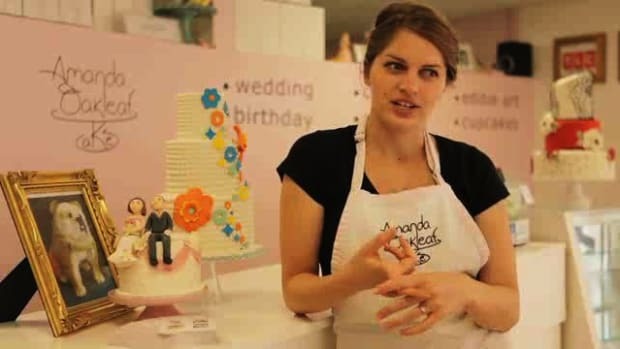 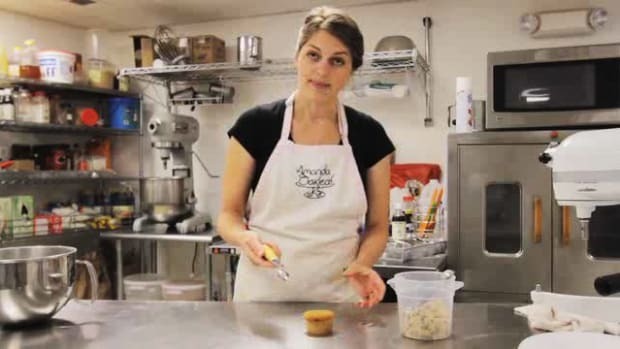 Having worked in bakeries since she was 16, Elizabeth has learned much about the art of cake decorating from Amanda Oakleaf since becoming her first employee in the spring of 2010.